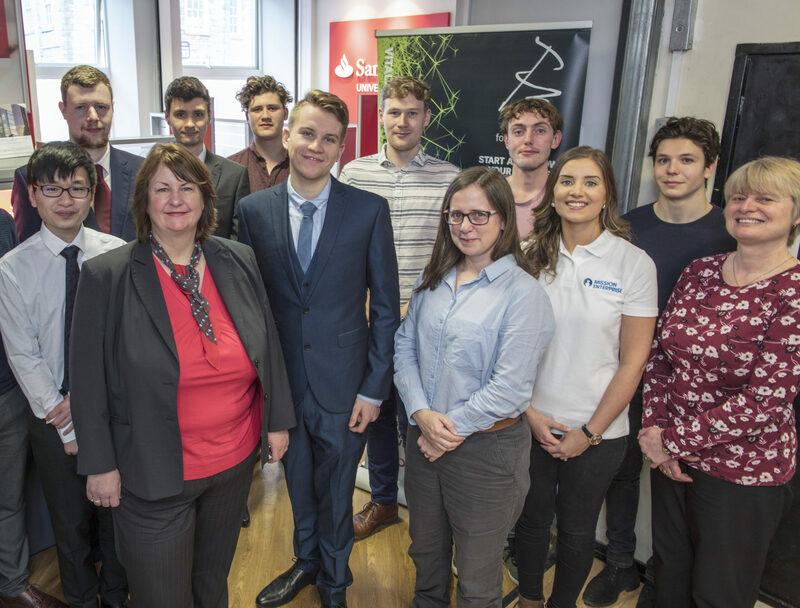 The internal selection process to choose the University of Plymouth’s two entrants to the Santander Universities Entrepreneurship Awards is now complete and we have chosen two of this year’s FZ Business Challenge winners to represent us. Eco Robotics, the high-tech and overall winners of this year’s Challenge, have been selected in the technology category, and Smibbs Skincare, winners of the Challenge’s health category, have been selected in the non-technology category. Our contestants will now be supported in putting together a video about them and their businesses, as well a business model canvass, by the Formation Zone team, and our partners at Santander and Santander Universities. After last year’s entries did so well – with Bird Sunglasses winning a national runners-up prize, and One Polygon making it to the semi-finals – we are looking forward to seeing how well Eco Robotics and Smibb’s Skincare can do in what is one of the largest student and graduate pitching competitions in the UK. We’ll keep you all updated on their progress throughout the competition, and are sure you will join is in wishing both teams the best of luck!